At PIP+COOP we love the interior styling process. 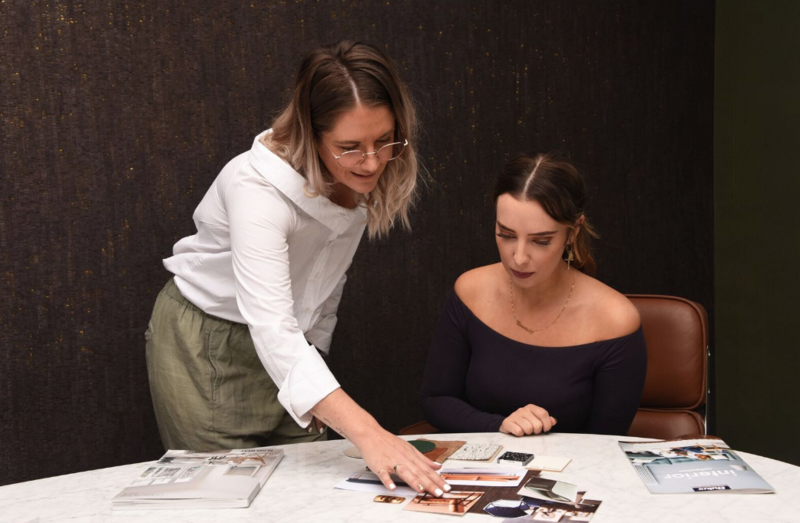 We believe in working very closely and collaboratively with you as we guide you through a clear set of stages, from the initial consultation through to the final set up of your home. We provide inspiration and home decor ideas no matter what type of space you are working with. Our team can provide expert property styling ideas for living room spaces, bedrooms, flat furnishings, studio designs and for your entire property. Initially, PIP+COOP will take time to get to know you and the way you live. It is with this intimacy that we will know how you use your space and discover what’s not working for you. If you have a Pinterest account we will add you to this and upload your inspiration. PIP+COOP clients also have access to our exclusive trade accounts with saving of up to 45% of RRP.